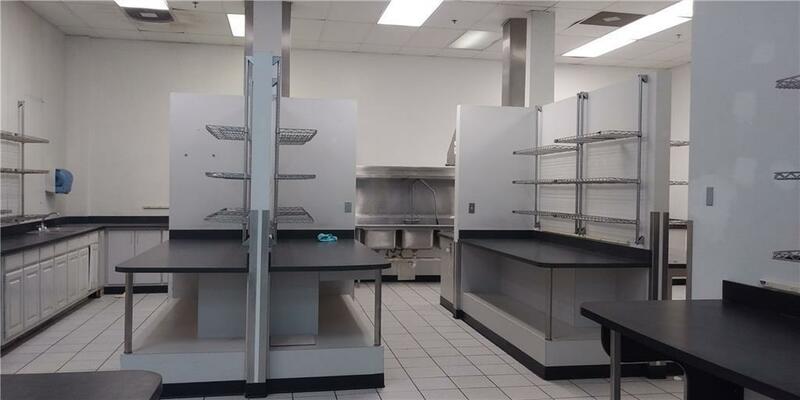 Perfect location for small food manufacturing or testing lab. Features fully functional kitchen with TWO Viking stoves and hoods. 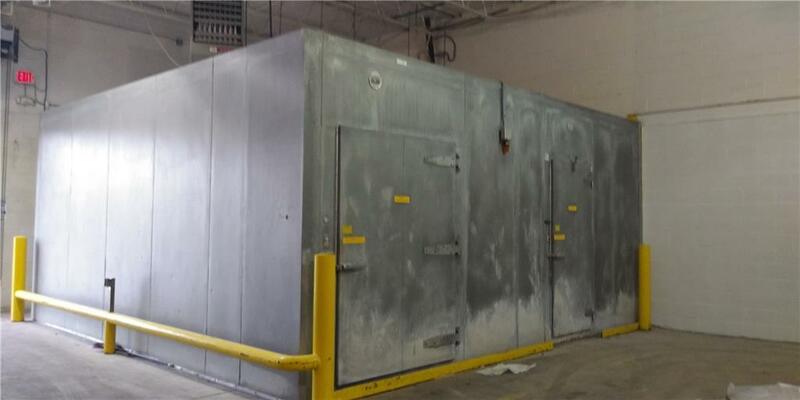 Has large cooler-freezer and plenty of warehousing or manufacturing space. 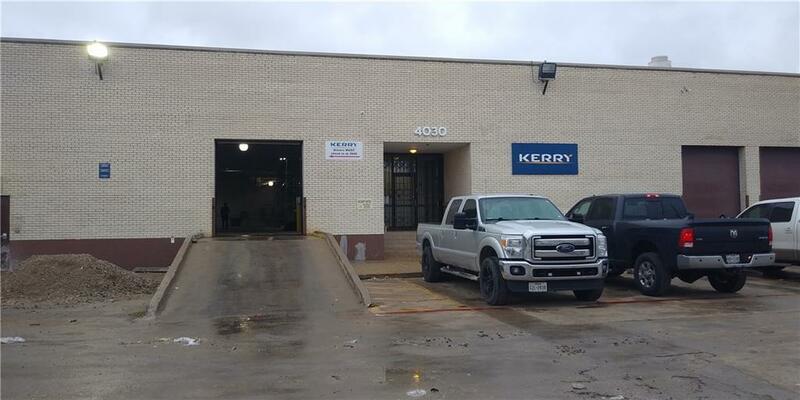 Plenty of office space for business operations with bonus 418 Sq Ft mezzanine perfect for meeting room. 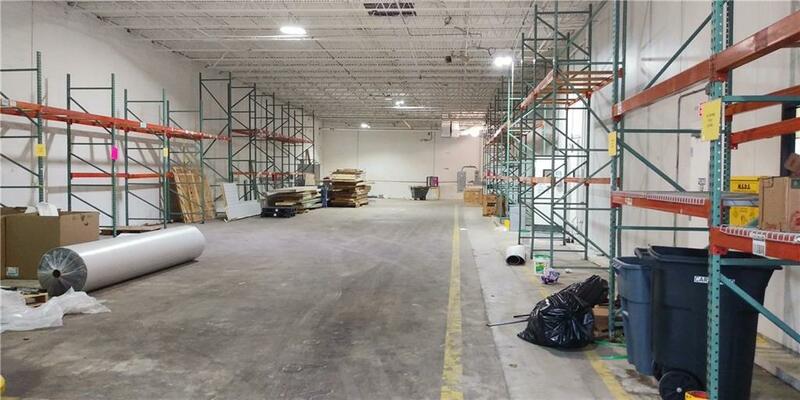 Sqft does not include 418 SqFt in mezzanine.